Versatile module ideal for packaging development, rapid prototyping and small-scale production. Norwell, Mass. – Maruho Hatsujyo Innovations (MHI) – the U.S. subsidiary of Maruho Co. Ltd, a Japanese healthcare company with subsidiaries in Europe and the U.S. with global sales of $800 million – has introduced the EAGLE-Omni blister machine. 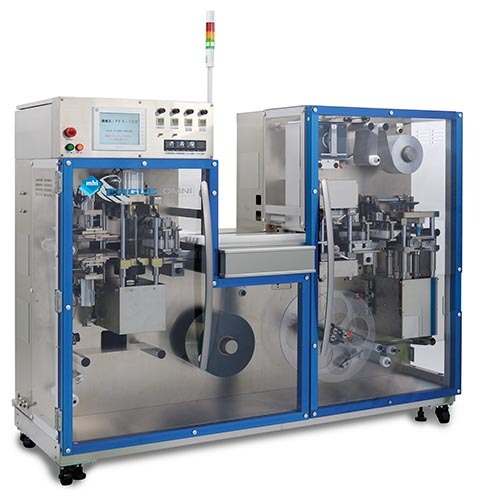 Ideal for packaging development, materials testing and production, the versatile unit performs forming, sealing and punching operations at sequential stations.